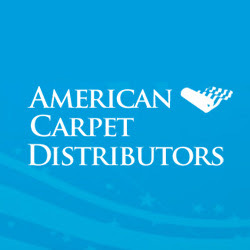 American Carpet Distributors provides high quality carpet and flooring products in Chicago, Evanston and Glenview area. Our inventory includes a large selection of styles and colors of carpet from leading brands. Call us at 312-829-7135. Copyright © 2011-2019 mybestsites.net | All Rights Reserved.